Pauline Ravinet (University of Lille) and Mitchell Young (Charles University) are partners in S4D4C. In June and September of this year they will chair panels dedicated to science diplomacy during two major events in the fields of public policy and political science. 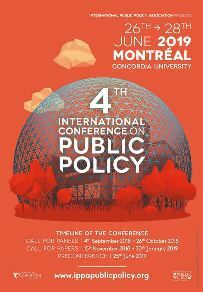 During the 4th edition of the International Conference on Public Policy (ICPP4), taking place in Montreal from June 26-28, Pauline and Mitchell will chair a panel dedicated to science diplomacy as a means for global policymaking. More precisely, this panel asks how the science diplomacy community can better understand and conceptualize the practice of science diplomacy using public policy tools and approaches. Read the panel’s full description here. The call for papers for the ICPP4 is still open until January 30. In September, the annual conference of the European Consortium for Political Research (ECPR) takes place in Wrocław from September 4-7. There Pauline and Mitchell will chair a panel investigating on science diplomacy as on the interfaces between science and foreign policy. Science is becoming of increasing interest to diplomats as global challenges demand scientific knowledge and scientists themselves have been drawn into many international negotiations. Papers on this panel will examine the interfaces which have arisen between scientists and diplomats and how those are affected by both politics and policy processes. The panel is linked to the conference section on “Knowledge Politics and Policies”. 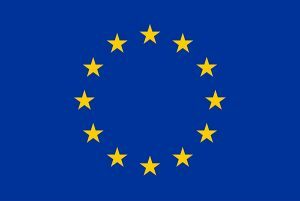 The call for full panels and individual papers for the ECPR conference is still open until February 18.